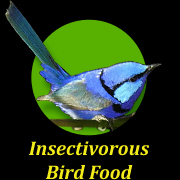 Over 30 years ago when Gerry Marantelli started breeding frogs he needed live insects - lots of them! 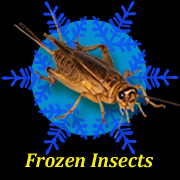 Others soon began to ask for them and by 1990 he began shipping crickets to raise funds for frog conservation research. 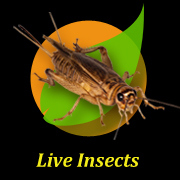 In 1994 the ARC was formed and we have continued to ship live insects to support our growing conservation programs ever since. 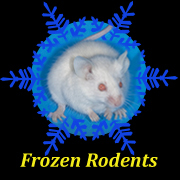 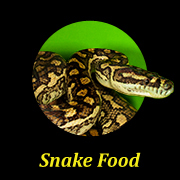 In 2014 we added frozen rats and mice to our live foods when we took over Rodents Unlimited. 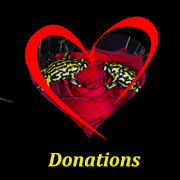 We currently invest over $250,000 each year in saving the world’s most endangered frogs - for you. 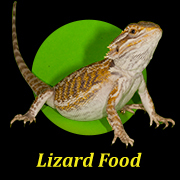 We breed live foods to feed Australia's most endangered frogs which we grow for release to the wild. 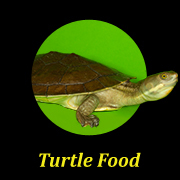 Our staff, government and university scientists study our released frogs and their success allowing us to learn and improve our live foods then make fitter frogs for release. 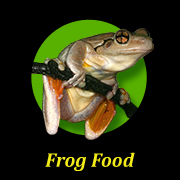 No other live food supplier can claim this level of research backing their product: our frogs have been fit enough to reverse extinction. 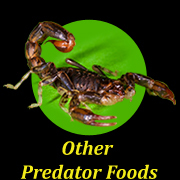 Is there really any reason left to shop elsewhere?